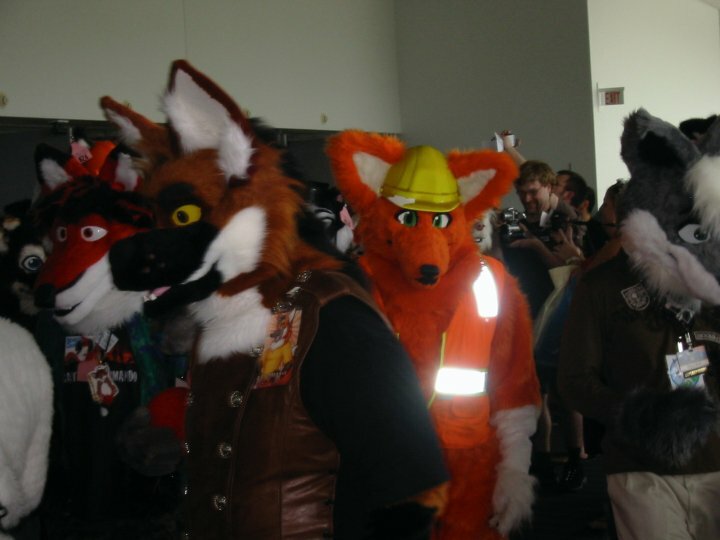 This weekend wrapped up another successful Anthrocon, also known as the Furry Convention. If you’re not familiar with furries, see here or, for a definition in their own words, here. As a statement of fact, let me note that I’m not a furry. I’ve never had a desire to dress like an animal, or consort with those who do. And while I find the whole phenomenon hilarious and strange, I’m not completely down on it. 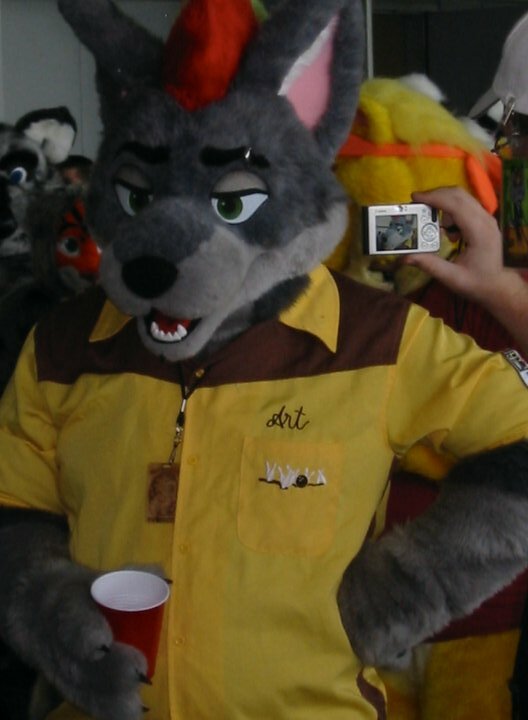 This is the third year in a row that I’ve checked out Anthrocon. (I believe it’s been in Pittsburgh since 2006.) The first year I went, a friend and I ponied up the money to attend the conference legitimately, earning the right to go to panels (on do-it-yourself taxidermy) and things like variety shows and a(n execrable) stand-up comedy concert. 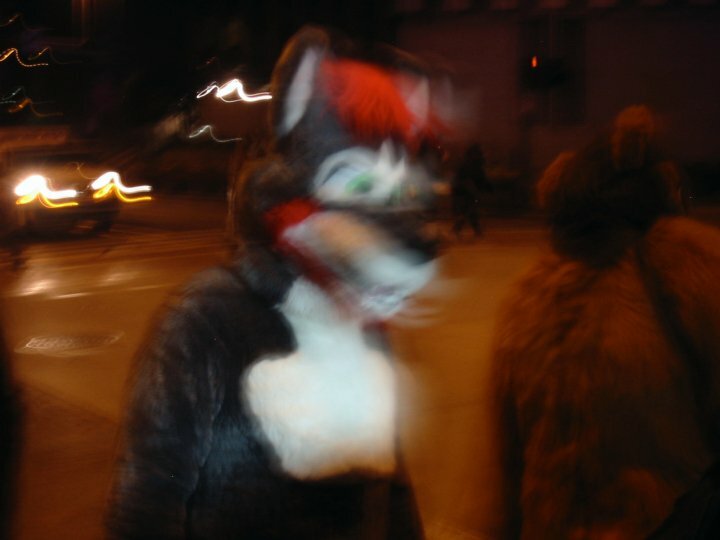 Last year and this year, I confined myself to checking out the “fursuit parade.” A fursuit is the image most people have of a furry: a complete animal costume, no skin or other authentic human parts showing through. The fursuit parade is thus a fascinating look at the variety and depth of furries’ commitment to this pastime/avocation/fetish: these are all people who shlepped these massive, physically stifling costumes great distances to see and be seen. There’s always great, weird stuff at these things, too: this year there was a pair of furries (I want to say they were both dogs) wearing hockey jerseys from the movie Slap Shot. What a reference! 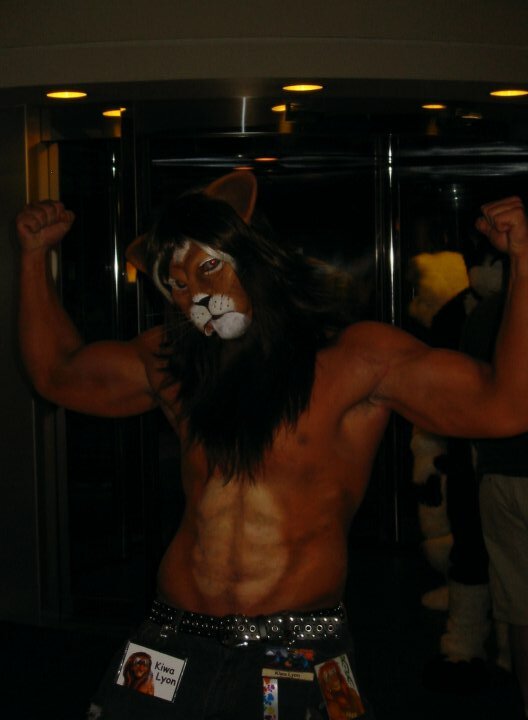 I could go on about the furry convention, but I have some photos that’ll probably tell more than I could. And with reference to Pittsburgh, I suppose what must be said is that it’s a special city that can make furries feel right at home. But Pittsburgh decidedly has. The bars and restaurants in the immediate vicinity of the convention center (where the convention is mostly held) have always seemed game, and more than amenable to the decidedly weird, often downright-creepy crowd the convention draws in.